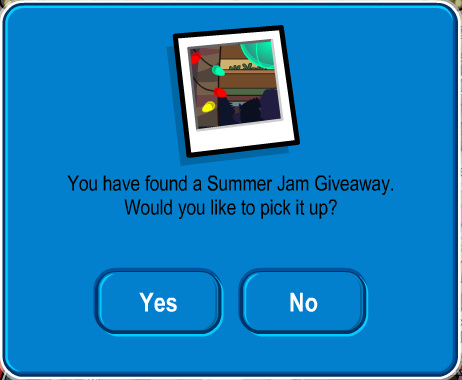 How to Get The Summer Giveaway ! You cannot find this in any catalog. Want to figure it out by yourself? I’ll give you hint… It’s in Big Momma’s Snack Bar. For those of you who would just like to know… Continue Reading! Summer Jam: What You Need to Know ! WHOA! 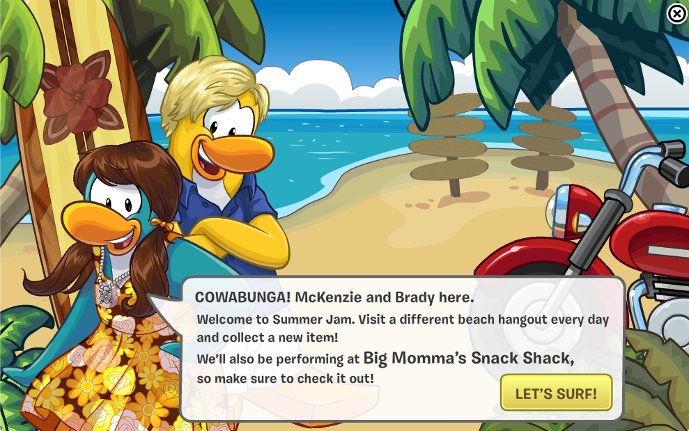 The Summer Jam party is here and it looks really cool. When you first log in you will see the above image. Go ahead and click on ‘Let’s Surf!’ when you are ready. Continue Reading! 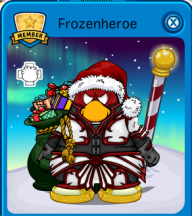 Card-Jitsu Snow Coming to My Penguin ! It’s been a massive month for Club Penguin. We released My Penguin on the iPad which over the weekend reached over 1 million downloads!! Thanks for making this such a success!! 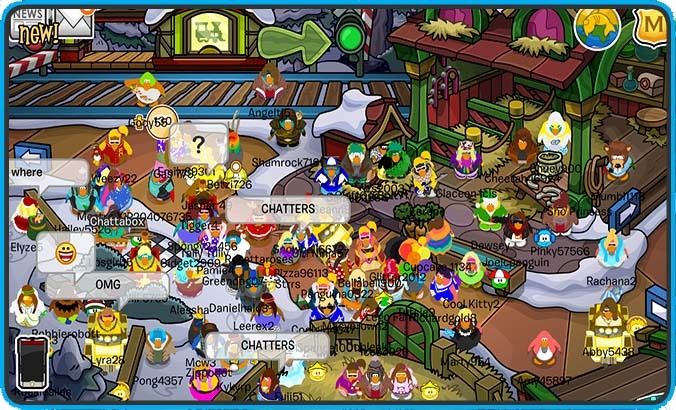 We also launched the long-awaited Card-Jitsu Snow and its been awesome to see so many of you having fun with it!! 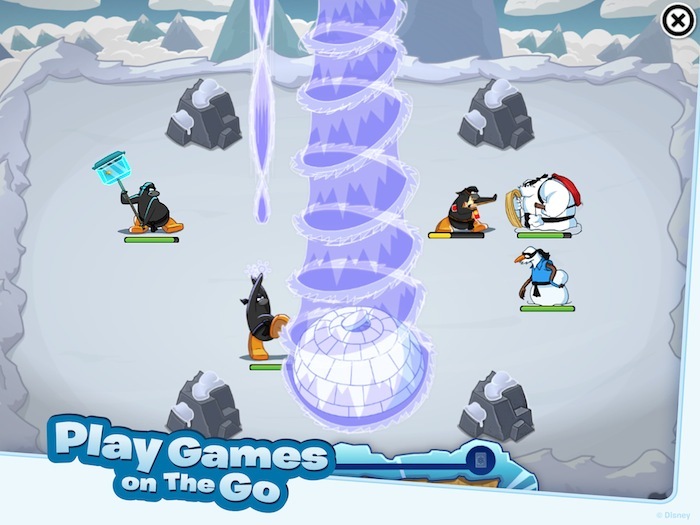 The game has been played over 40 million times already and we can see lots of Snow Ninjas walking around the island. 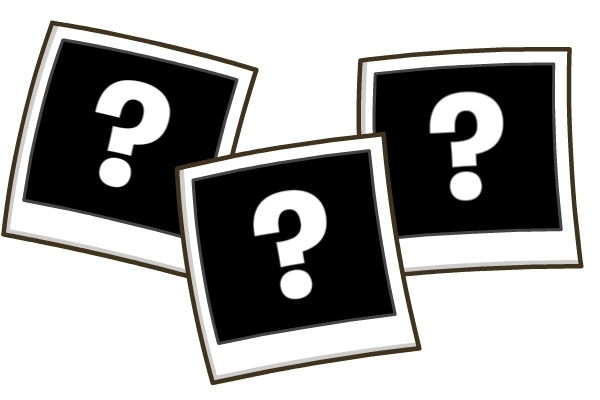 The Card-Jitsu Snow surprises aren’t done yet… this Thursday, June 6th… Continue Reading!